Ability: Rodrick can play the piano exseptionally well and playing it is one of his favorite hobbies. History: Though he never pursued it as a career, Rod's life passion was always music. He learned to play many instruments at a very young age but by far the piano was his favorite, but also one of the most exspensive to own and upkeep. After getting a taste of it at a young age, he was aspired to own his own but it was something his parents could not afford at the time. He saved up every cent he had ever received or found and by the time he was 17, he finally could get himself one. 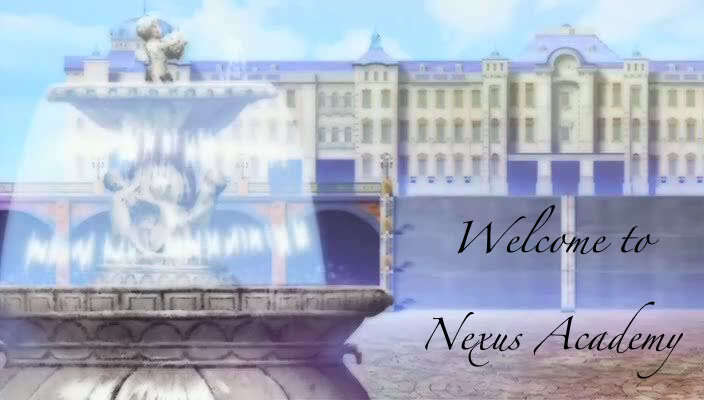 Of course, he was attending Nexus at the time so it was put in his dorm. Still to this day he has that same piano and plays it at least once a day. Ability: Rod's great with swords and although he may be rusty now, hes still can be a very deadly advesary to anyone who wishes to challenge him. Rodrick has a license that allows him to carry his sword at his hip. Its more so for nostalgic purposes rather than defense. He never takes it out of its sheath unless a student or anyone is particularly interested in seeing it, but even then hes very cautious in making sure not to hurt anyone. but back then, Rod needed more. And with the help of one amazing teacher, the two created the Swordsman Comitee, which was an after school club that trained and sparred in the forests, much like true Knights, Spartans, Vikings, Persians, etc etc. This was a club for people who didnt mind getting beat up quite abit so thats why it was held off school grounds. Now Rod runs the Swordsman Comitee himself...as long as students would show an interest and show up at least..